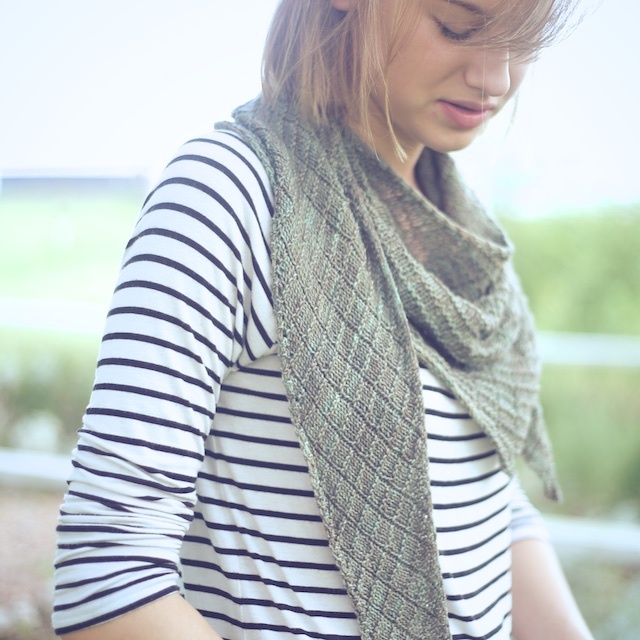 That's right, I'm giving away a download of the lovely Industry Shawl pattern by Libby Jonson, of Truly Myrtle. It's the one I just finished testing and raving about. But you already knew that, I'm sure. Why don't I have giveaways more often? I love my internet friends and I love giveaways, so what's the deal? I think I'm just kind of harum-scarum with things and figure I'll forget to follow up. Or I think of giving something away, then get distracted and forget about the whole thing. But nothing could be easier than clicking a few buttons to give away a Ravelry download, right? 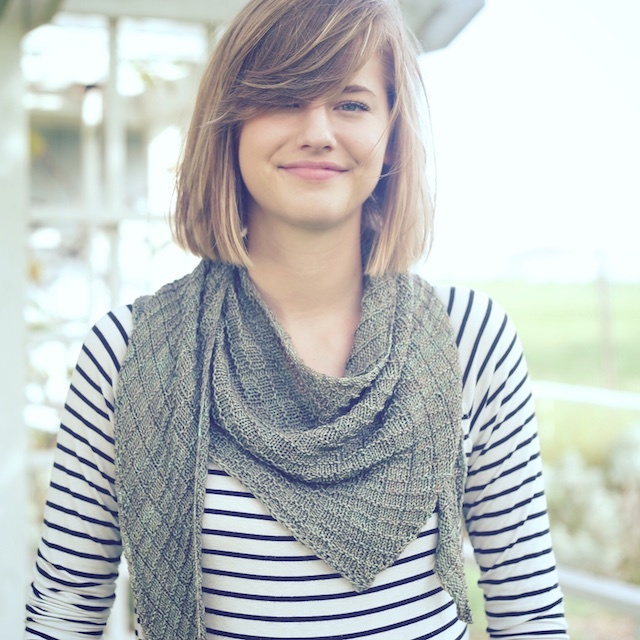 So all you have to do is leave your ravelry username or your email address in a comment on this post between now and next Sunday evening at 12am CST. I'll randomly pick a post and announce the winner sometime next Monday Sept. 7. That's it and it wasn't hard at all. Now, I have an alarm set in my phone, so it's gonna happen.